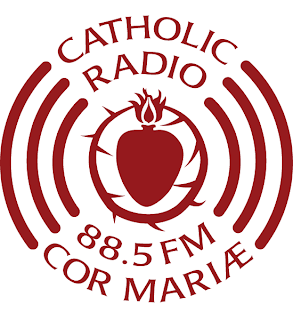 RADIO COR MARIAE HOST CATHERINE JENKINS INTERVIEWS PLLDF PRESIDENT BOB JOYCE – Pro Life Legal Defense Fund, Inc. This 2017 unedited 36-minute interview includes an overview of PLLDF, together with a description of some of its past accomplishments and current projects. We hope you will find it informative and inspiring. Previous THE HUMAN LIFE REVIEW BLOG ARTICLE ON PHYSICIAN-PRESCRIBED SUICIDE IN MA.